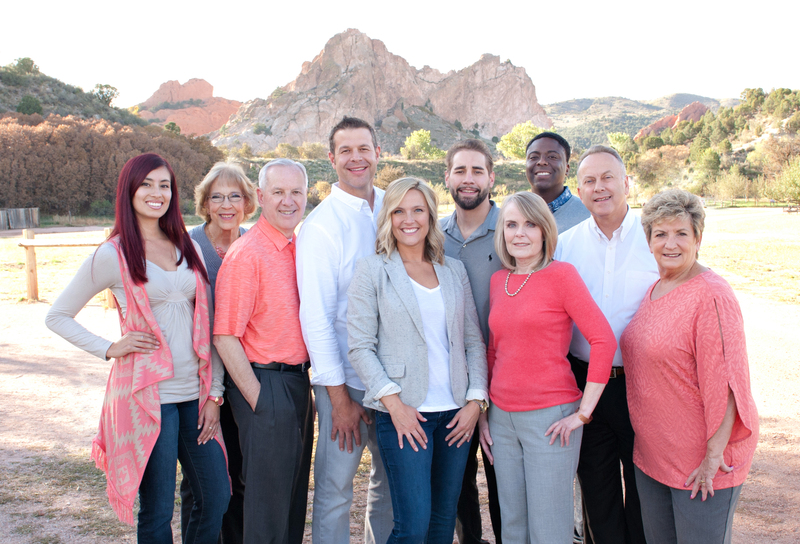 Action Team Realty is a locally owned and operated, family run licensed real estate brokerage located in Colorado Springs, Colorado. Our founder, Brent Hawker, has been a practicing REALTOR® in Colorado Springs since 1977. Our experienced broker, nine licensed agents, and dedicated support staff are knowledgeable, friendly, organized, and extremely hard-working. At Action Team Realty we combine the best in good old-fashioned customer service with the latest and greatest in technology and web-based marketing. We attribute our success to a commitment to outstanding service, clear communication, and honesty. To meet our amazing team and find your next REALTOR®, check out the Agents page above!